I have enjoyed the last few weeks here in Nederland and Boulder. Kathy, Andrew and Libby have been amazing Hosts. I have a beautiful peaceful cabin to stay in 200m behind their house but I have spent most of the evenings hanging with them. We have had quite a few laughs. I have also experienced all types of weather systems since being here except rain. Andrew warned me about the wind before I arrived. I had to experience it myself to believe him. One night I did think the cabin was going to be blown away. I have been running on the most amazing trails in Nederland and Boulder. We had amazing warm weather last week most of the snow has melted away on the trails. I went on a beautiful hike in Rocky Mountain National Park We hiked at about 10000ft. Nederland is about 1 hour away and it is the most beautiful drive to the park. I have been watching Kathy designing and making little outfits for kids. Check out her Libby Lane designs Eco Friendly Baby Wear. I am back to teaching this Sunday at YYOGA Flow 12pm and 1pm Hot. Come by and say Hi! 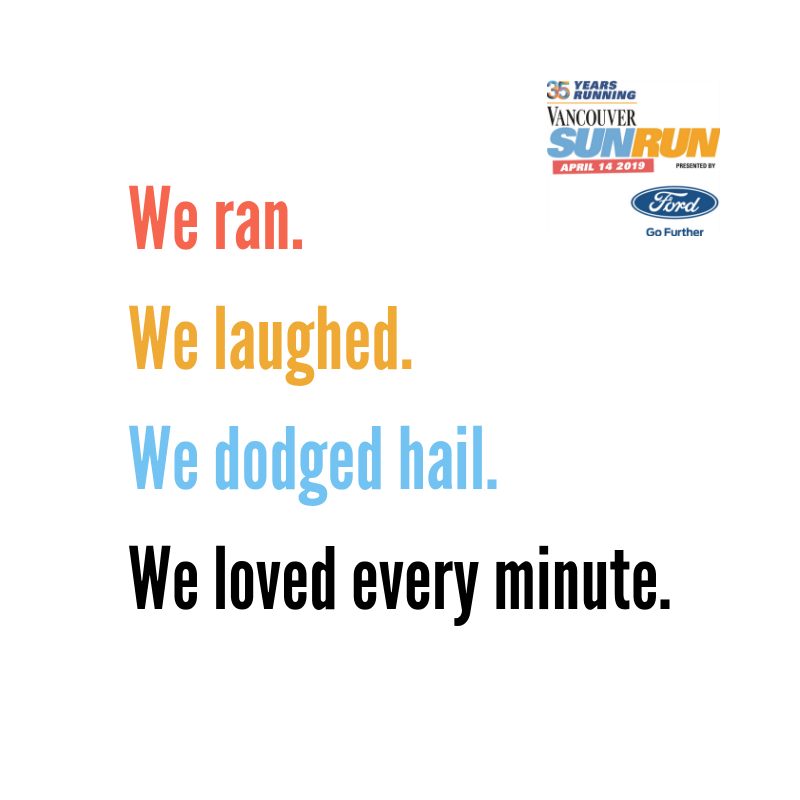 I am also doing Pre Vancouver Marathon Stretch Running Into Yoga Class at Lululemon Park Royal April 26th 7:45-9pm. More information to come!